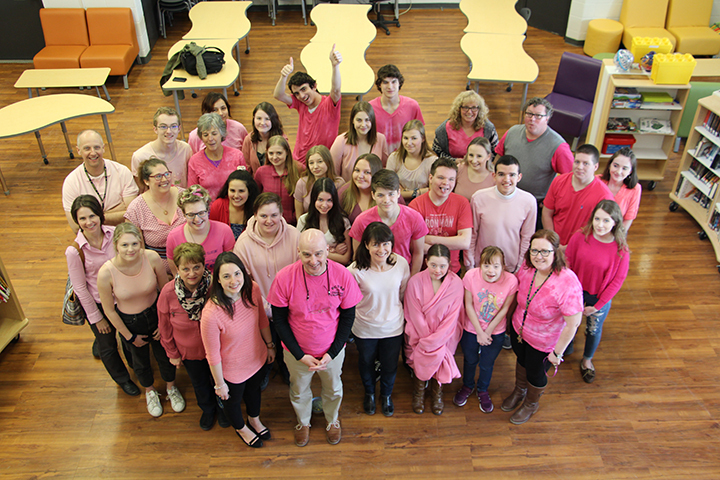 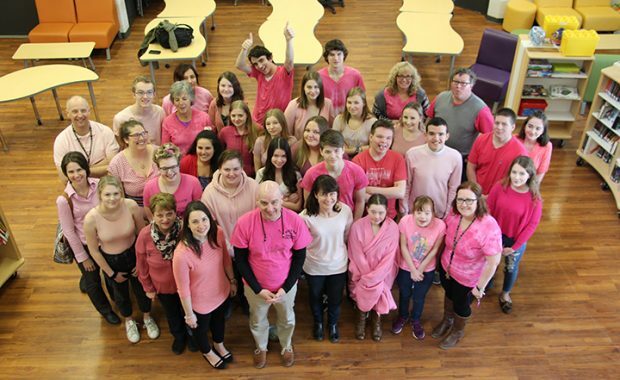 Day of Pink celebrated by local high school. 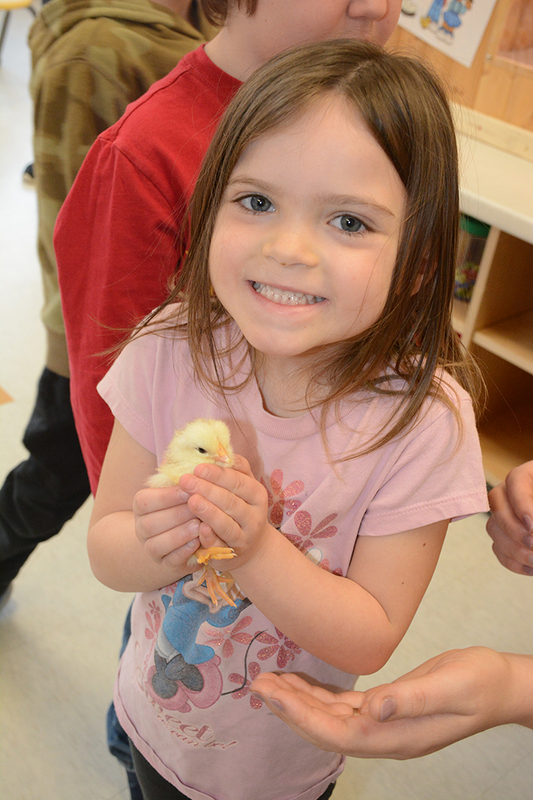 Sherwood kids rejoice in the hatching of several chicks. 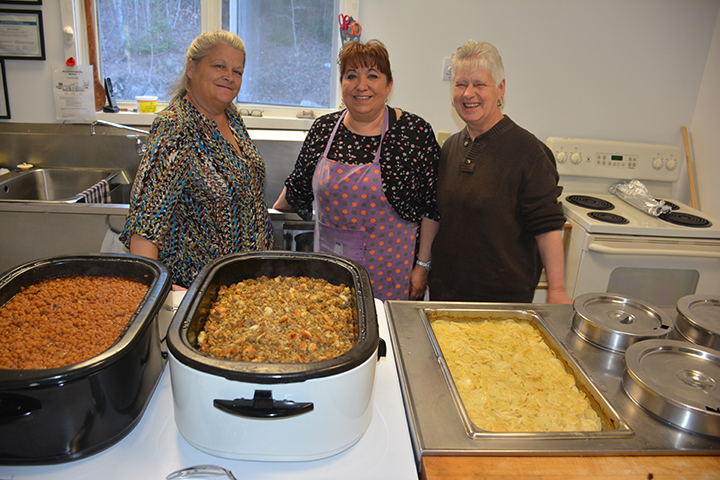 Madawaska Valley Fish and Game monthly supper. 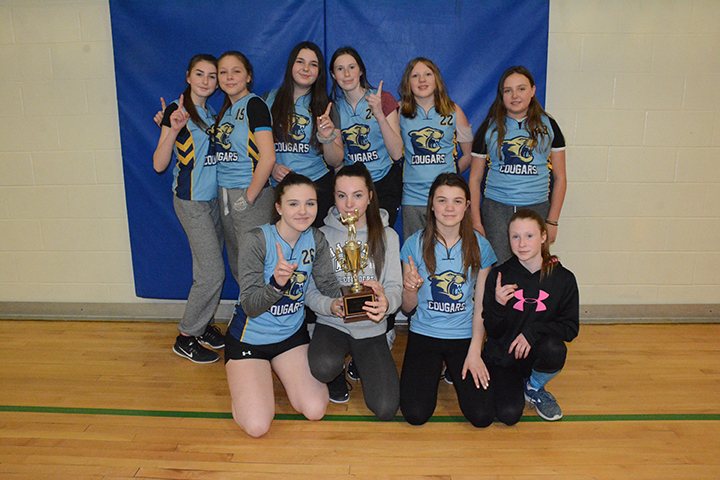 KPS girls win division in volleyball tourney. 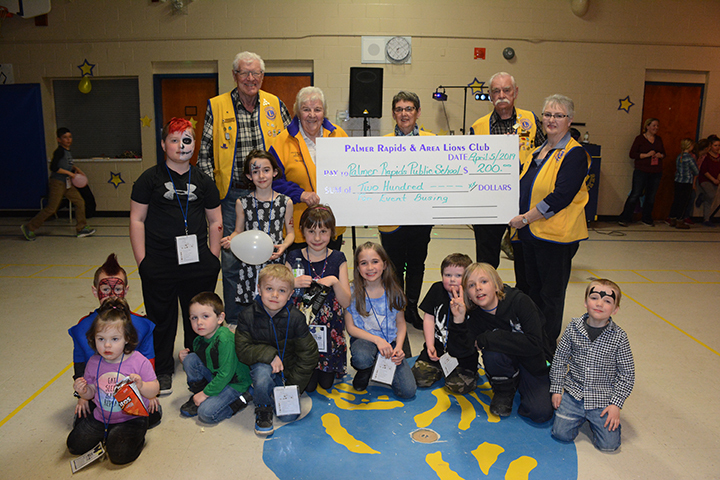 Palmer Rapids and Area Lions Club donates to local organizations. 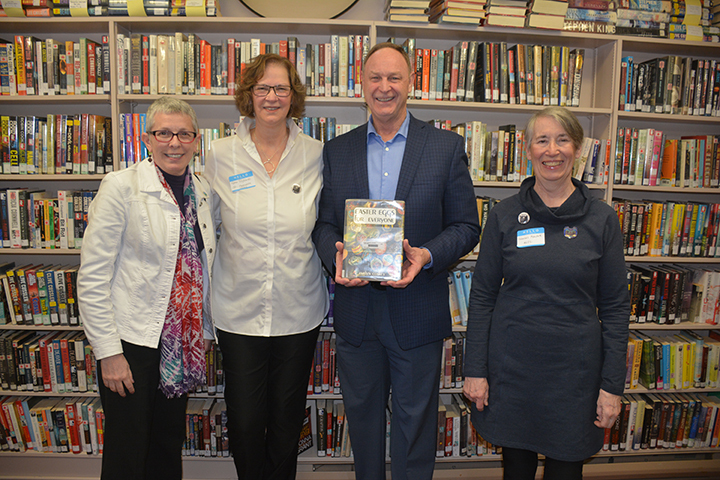 Renfrew-Nipissing-Pembroke MPP John Yakabuski visits the Madawaksa Valley library. 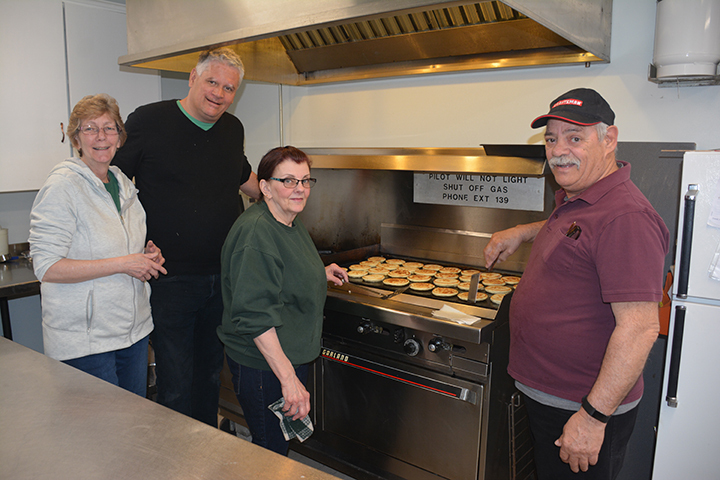 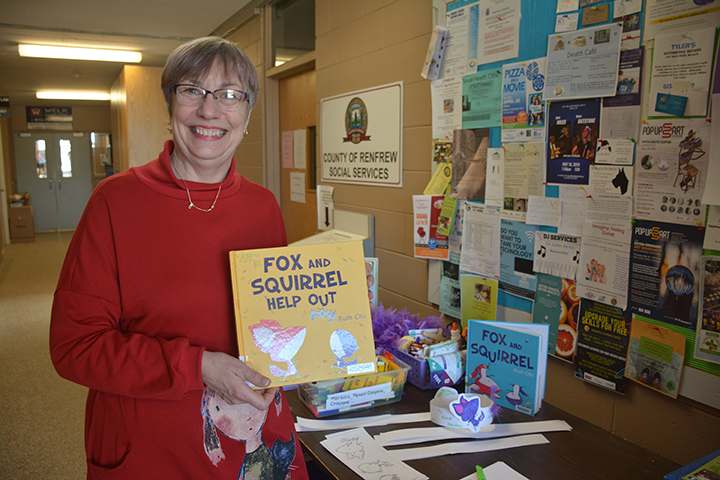 Killaloe Lions hosts Breakfast with the Easter Bunny. 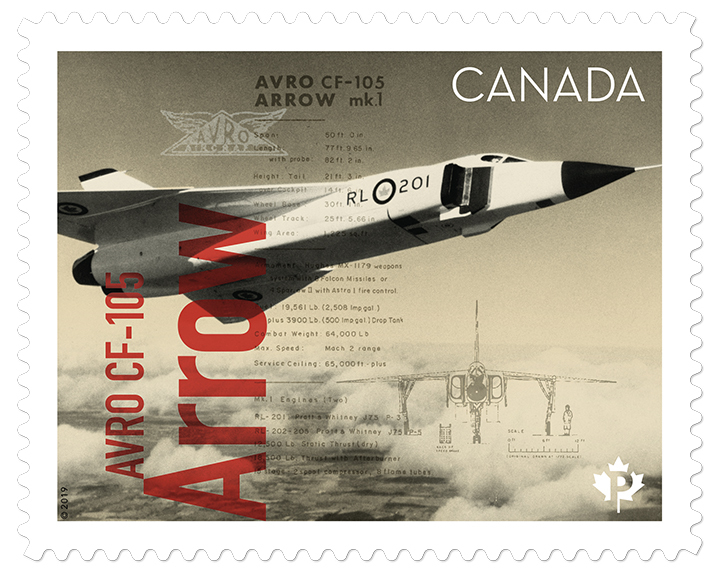 A local family is celebrating a new stamp collection honouring the famed Avro Arrow pilot. 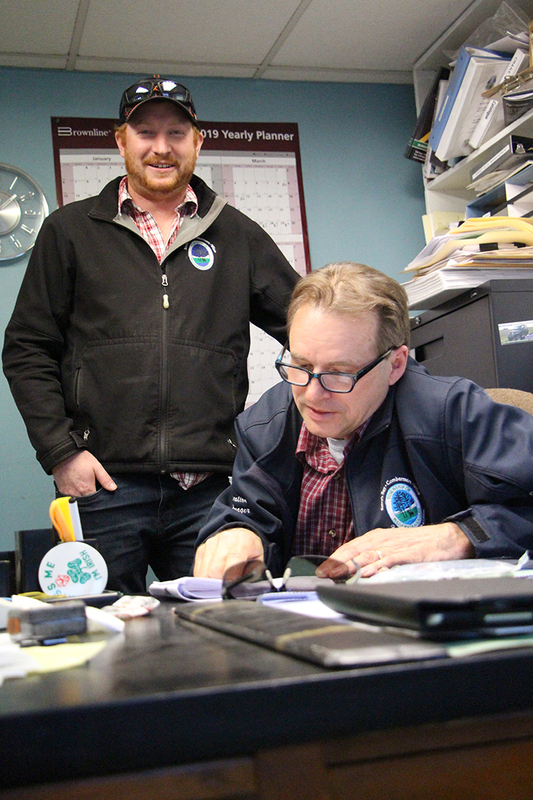 Checking in with the Madawaska Valley roads department after a long winter.